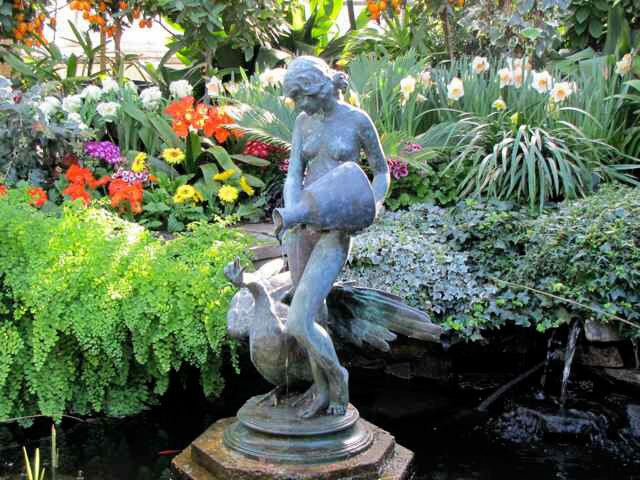 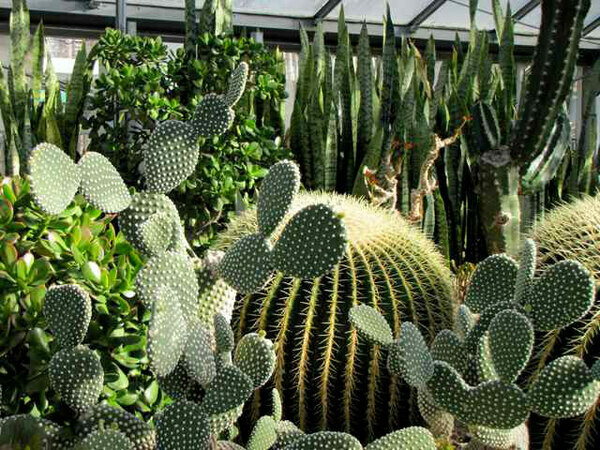 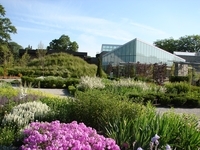 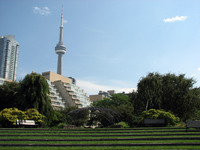 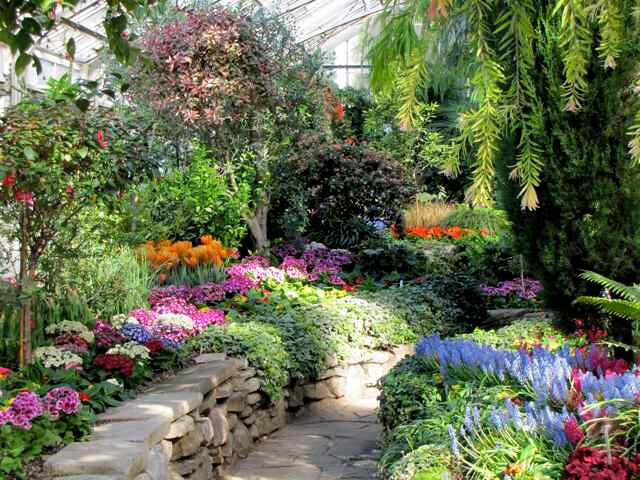 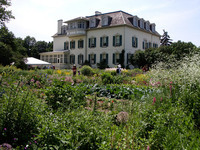 Allan Gardens is one of the oldest parks in Toronto. 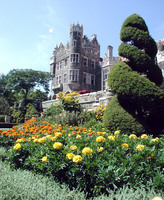 The land was donated by politician George William Allan in 1858 and the park was officially opened by the Prince of Wales in 1860. 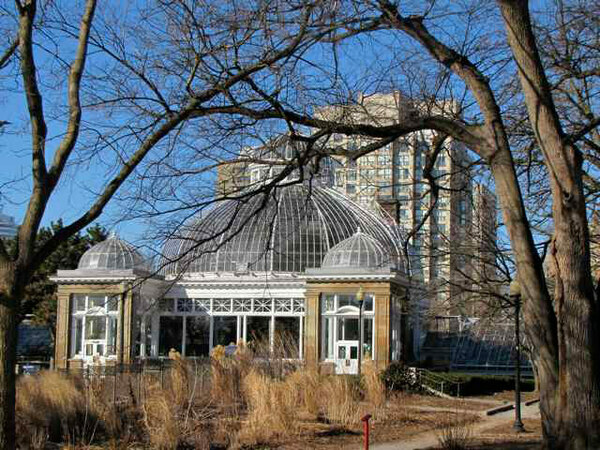 There are 6 greenhouses, of which the centre piece is the 1910 Palm House. 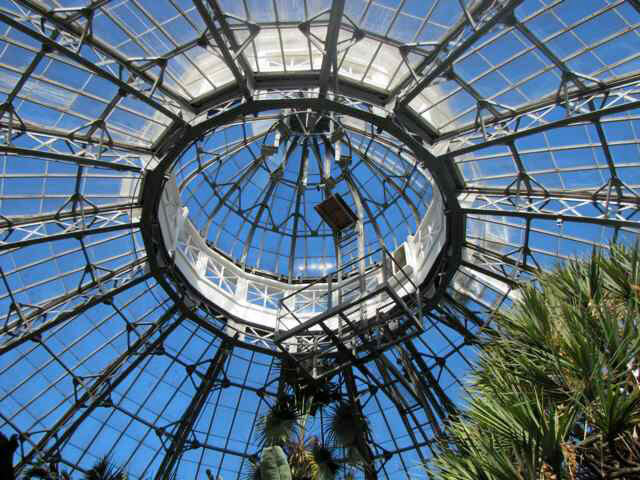 Treating the conservatories as gardens was a good plan.